Everyone of us can experience muscle cramps at some time in our lives. Some of us experience it at night while others during workout. A muscle cramp is an involuntary contraction of muscles that does not relax. Different factors can cause muscle cramps and sometimes medicines are the primary cause. We can stop the cramping by stretching our muscles. 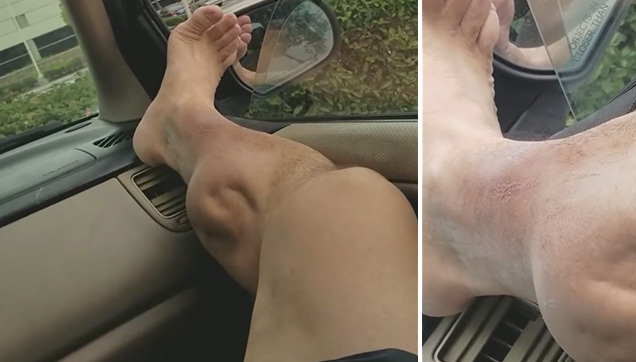 A Facebook user named Angel Bermudez posted a video of a 50 second "Weirdest Calf Cramp", wherein his legs are acting weird. 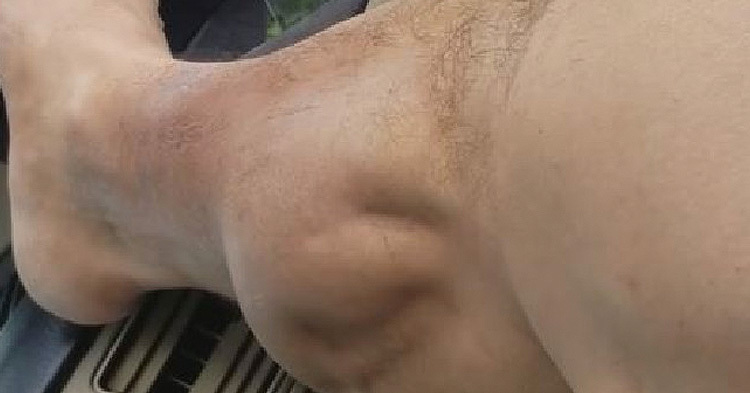 It looks like there's an alien-like thing working inside his legs and then it stopped contracting after he moved his foot. Angel is in a real pain while the video is being recorded, while moaning we can hear him on the background. 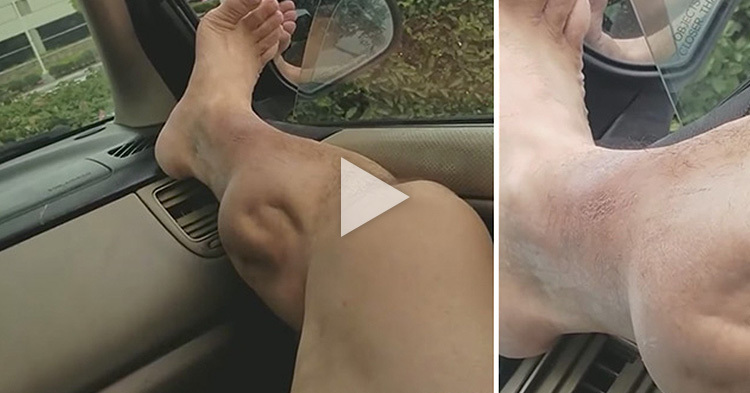 The leg cramp video went viral on social media websites. It is a sudden, temporary and involuntary muscle contraction that causes pain and paralysis-like immobility to the affected area of the body. Cramps can be caused by muscle fatigue, lack on electrolytes, menstruation or gastroenteritis. Nocturnal leg cramps are muscle contractions that occurs at night or during the resting period of a person. WARNING: This video has graphic content that may be disturbing to some viewers.